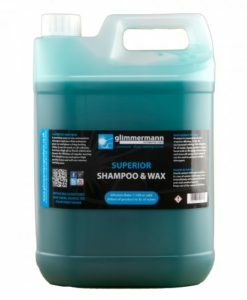 Concentrated Car Wash is a simple car shampoo of great quality. 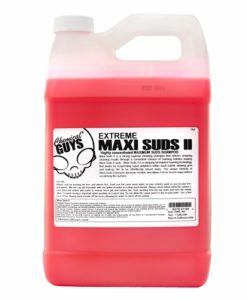 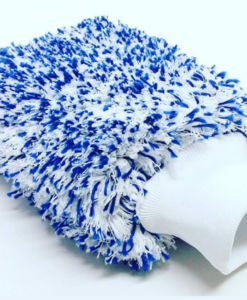 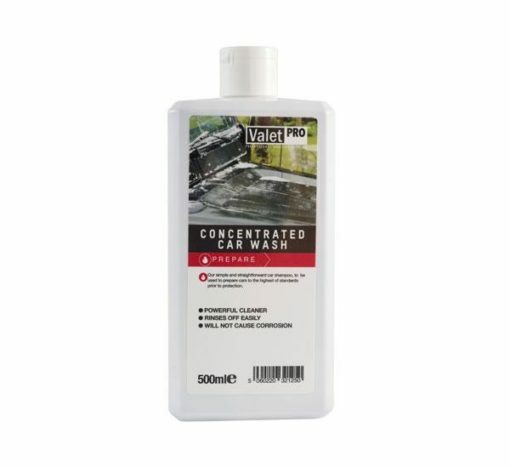 It is designed to target dirt and grime on the surface and encapsulate it with lubricating suds so that when you rinse it off the grime falls away easily. 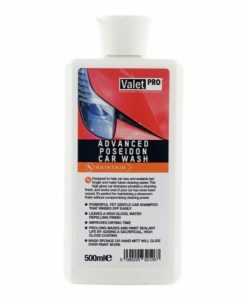 With a dilution ratio of 30ml to 5L of water, it’s simply a quick and efficient cleaner of great value. 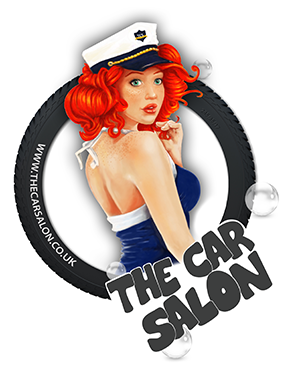 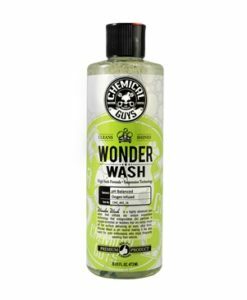 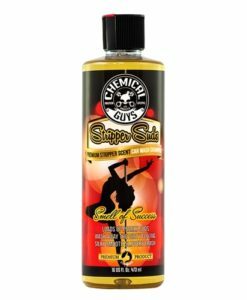 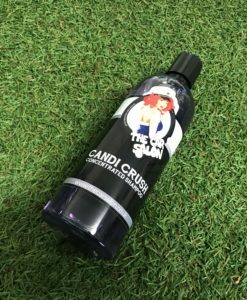 “This was our first car shampoo, a classic that works perfectly every time. 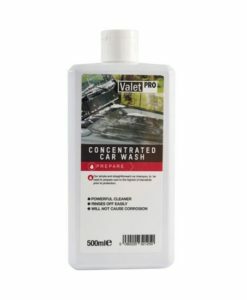 It cleans well, rinses off impressively and makes your vehicle easier to dry.